Happy Spring! 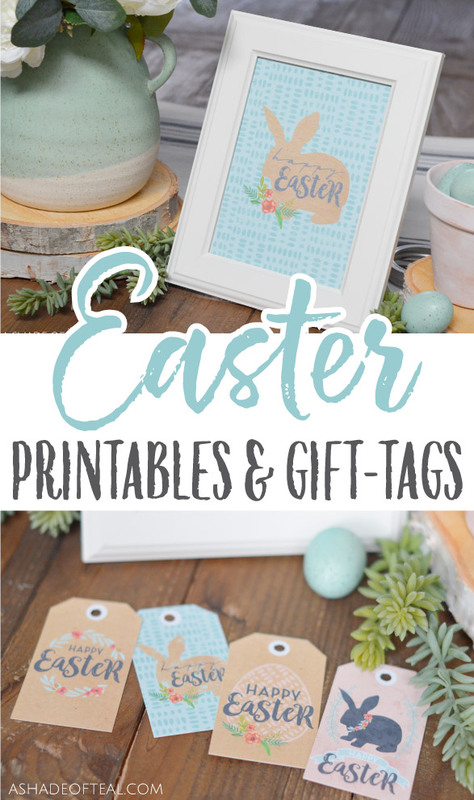 Easter is only a couple weeks away and if your looking for some last minute Easter printable decor, then I have what you need! 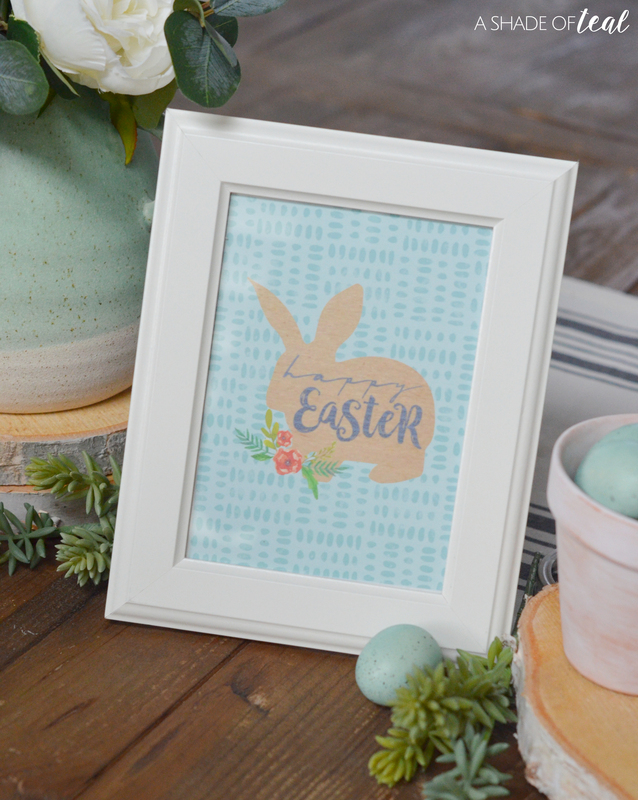 I’ve created several Easter related items that you can find in my ETSY shop, A Shade Of Teal Design. 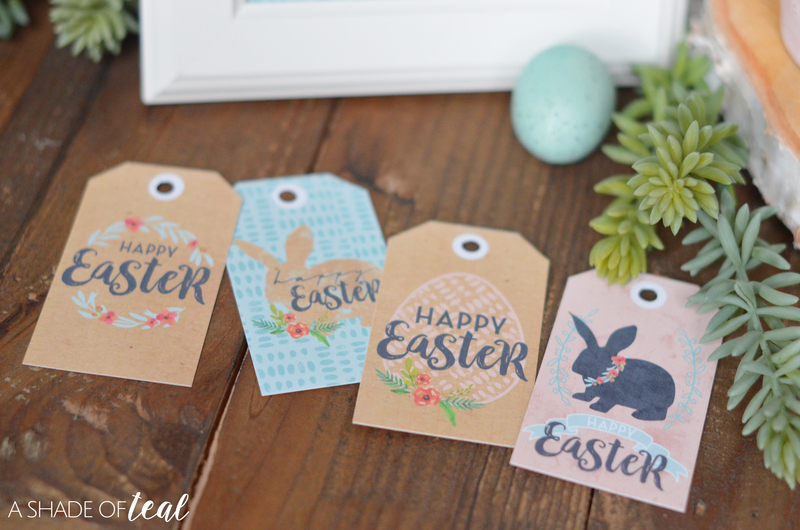 I love decorating with printables since they can easily be changed out with each holiday, but I also love to create gift tags. 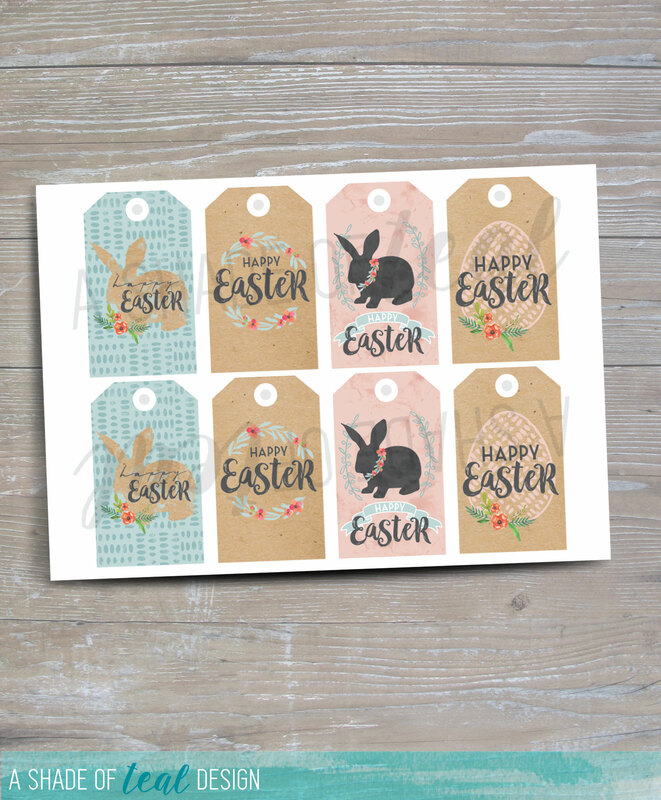 They’re perfect for gift baskets, gifts, or cute little note cards. All of the following are ready to be download and print from home. 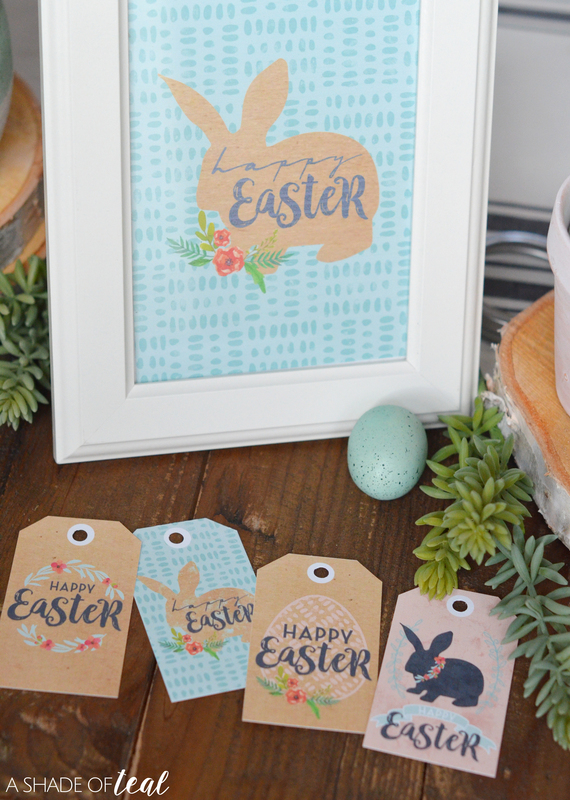 I hope you stop by to see all my latest additions! Etsy shop: A Shade Of Teal Design.